Colorful plants. Custom shaped beds. A creative path to a secret garden. Nature’s Call Landscaping can bring your vision to life or create a unique landscape to enhance the beauty of your home. We pride ourselves on offering you quality products, services and a team of professionals that we know you will enjoy working with from your first contact with us. A custom hardscaped walkway, paver patio, driveway or retaining wall by Delaware’s 1st choice in hardscape design will bring new charm and elegance to your home. Let us create a sophisticated design to accent your surroundings while suiting your particular needs and lifestyle. From natural stone benches and firepits to gorgeously paved pathways leading to your outdoor oasis. 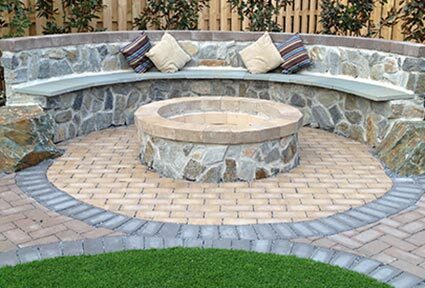 Nature’s Call hardscape services are your choice for the Greater Delaware area. Landscape designs are ever-changing creations. 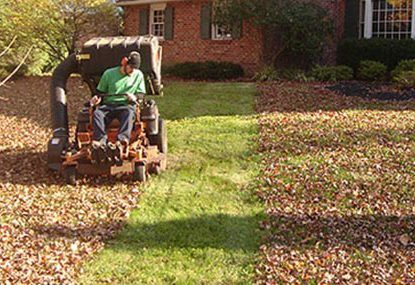 We offer maintenance services to help your landscape setting provide beauty and color all year round. 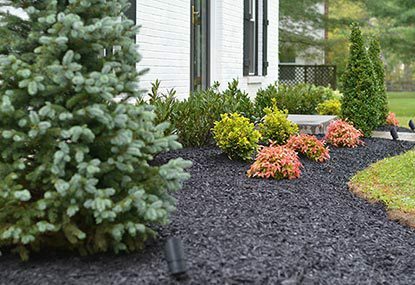 Whether it is manicured pruning, bed maintenance or a seasonal color program you seek, Nature’s Call can manage your landscape investment and enhance the value of your home. We understand the importance of controlling water flow on your property. While plants flourish with the proper amount of water, too much can have a negative effect on plant growth (root rot). 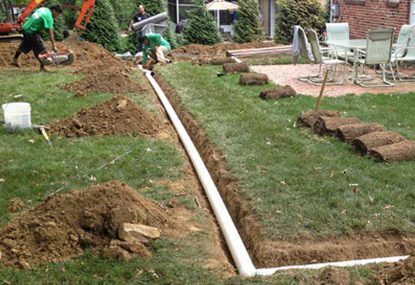 With the proper application of either grading, installing a dry well or guiding water above or below the ground, we can maintain the correct moisture conditions for just about any situation. Envision yourself relaxing in your favorite chair, on a warm summer night, while the trees and plants around you are softly lit by the glow from the custom landscape and hardscape lighting. 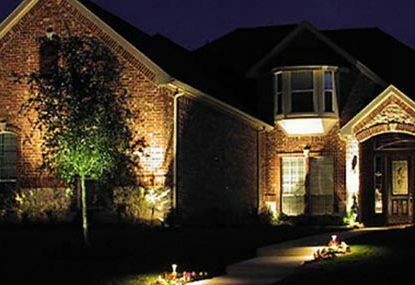 We can create a functional lighting package that enhances the security of your home while adding an elegance that you’ve only seen in the magazines. Nature’s Call Landscaping can design elegant outdoor lighting solutions to showcase the architecture of your home, create a serene environment on your hardscaped patio or put emphasis on your landscaped flower beds, trees, and gardens. The sky’s the limit. "What a pleasure it is to not worry about my lawn anymore - Thanks"